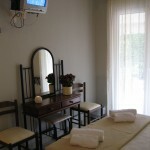 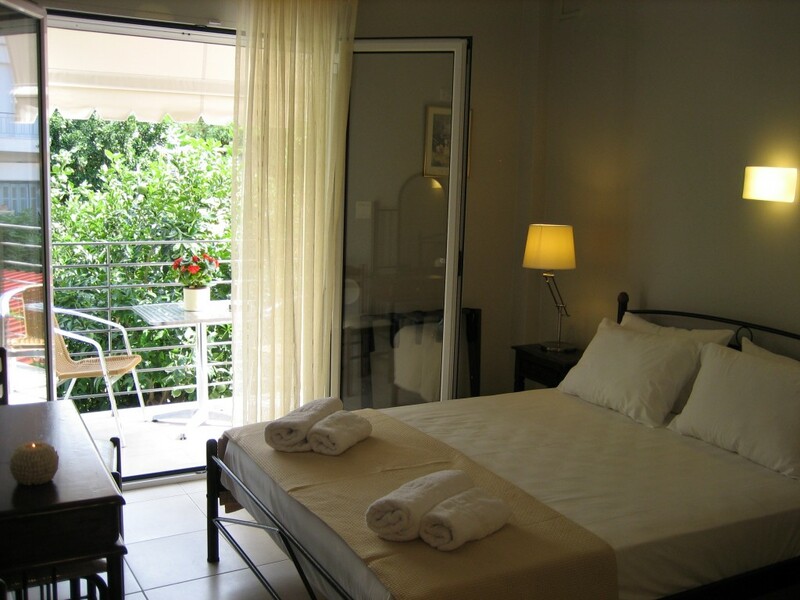 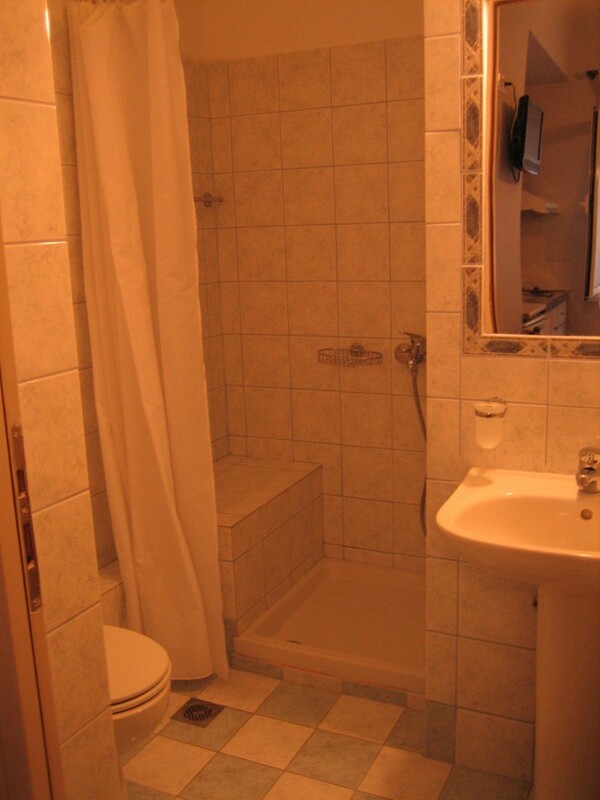 Hotel Anemoni offers fully renovated rooms with an emphasis on quality materials and functionality. 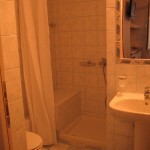 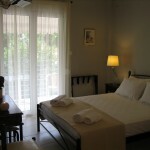 All rooms are air conditioned, equipped with fridge, TV and balcony. 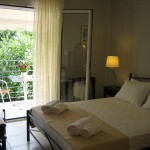 Also apart from the classic rooms, premium rooms are available with their own kitchenette and utensils. 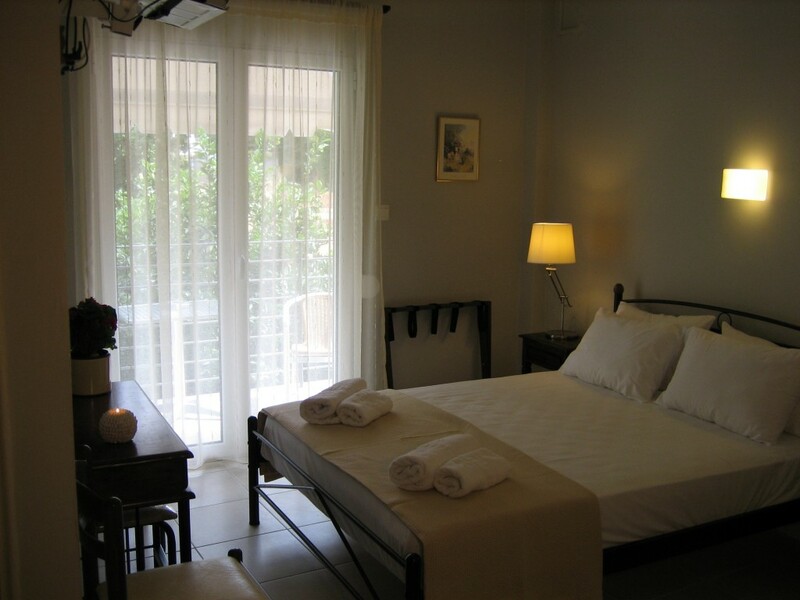 The hypo allergenic mattresses and quality garments will ensure a comfortable stay for even the most demanding visitor.